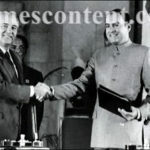 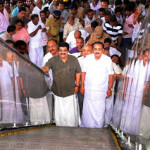 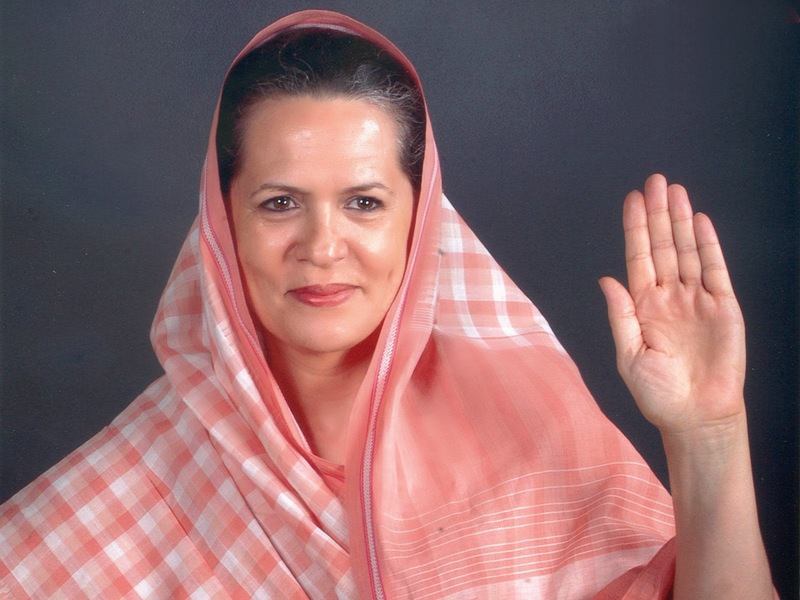 Two popular ‘Indian Women’, Ms Sonia Gandhi and Ms Indra Nooyi have found places in the ‘Forbe’s List of the Most Powerful Women in the World for the year 2013 as the 9th and the 10th. 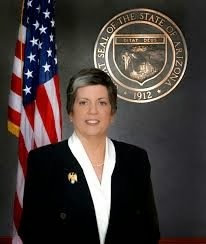 8th Place: M/s Janet Napolitano, The Secretary, Department of Homeland Security, United States of America/USA. 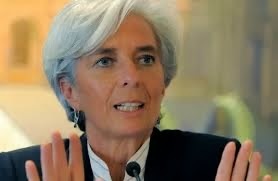 7th Place: M/s Christene Lagarde, a French Lady, the first woman Managing Director /MD of the International Monetary Fund/IMF. 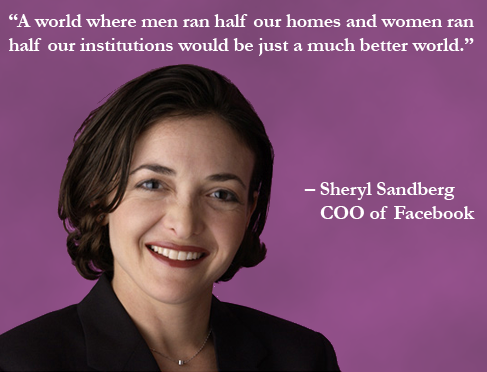 6th Place: M/s Sherlyl Sandberg, the Chief Operating Officer/COO of the Social Networking Service- Facebook, USA. 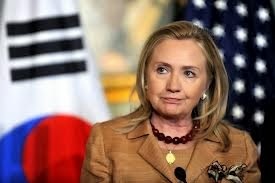 5th Place: M/s Hillary Clinton, the Secretary of State, United States of America/USA. 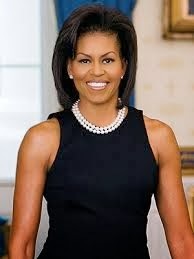 4th Place: M/s Michelle Obama, the First Lady of the United States of America/USA. 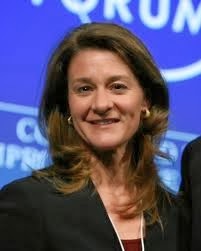 3rd Place: M/s Melinda Gates, w/o Bill Gates and the co-chairman of Bill and Melinda Gates Foundation, USA. 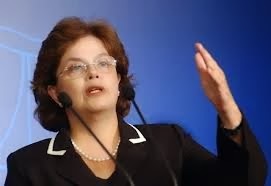 2nd Place: M/s Dilma Rouseff, the President of Brazil. 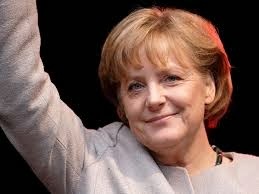 1st Place: M/s Angela Merkel, the German Chancellor for a third term. 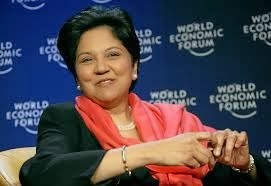 She has been in the 1st Place of Forbes’ List of Top 10 the most powerful women for the 7th time in the past 10 years.